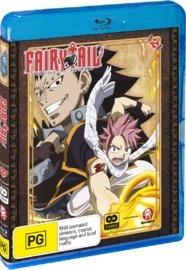 30.95% of people buy Fairy Tail - Collection 2 and Fairy Tail - Collection 3 ~ Blu-ray. 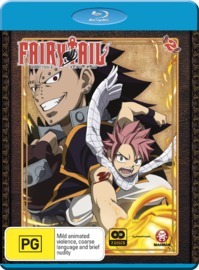 "Thought this was season 2.. Not "collection" rip"
In the Kingdom of Fiore, powerful wizards make their living by joining magical guilds and contracting out their services to become “wizards for hire.” Harnessing the forces of Dragon Fire, Ice, Weaponry, and the Zodiac, four young wizards of the infamous guild Fairy Tail team up to seek their fortunes. 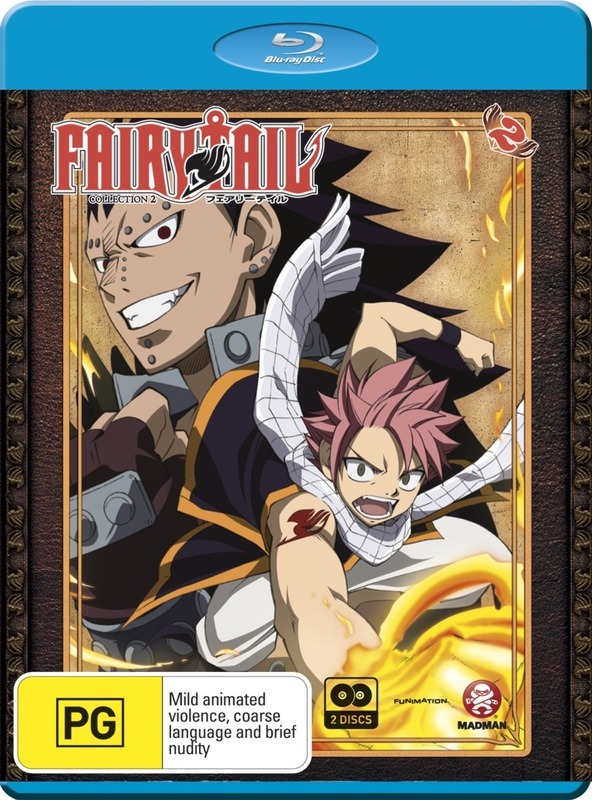 Growing stronger with every mission, they travel the countryside helping people and battling rival guilds, but with personalities as different as their magic skills, this team may end up doing more damage than good.